It is quite informative. I liked this post. 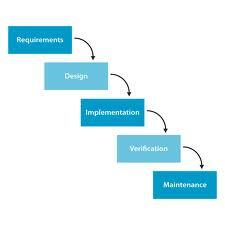 All the information provided in iterative waterfall model was useful.